Our professional and friendly staff is here to make your wedding day a special and most memorable one. In coming to the church for your wedding, you seek the blessing of the eternal living God upon your marriage. Because we are a Christian church, Jesus Christ is central in all that we do, including weddings. We endeavor to see that the spiritual ambiance and the religious ceremony are the perfect pairing to make your wedding an unique day of peace and joy. 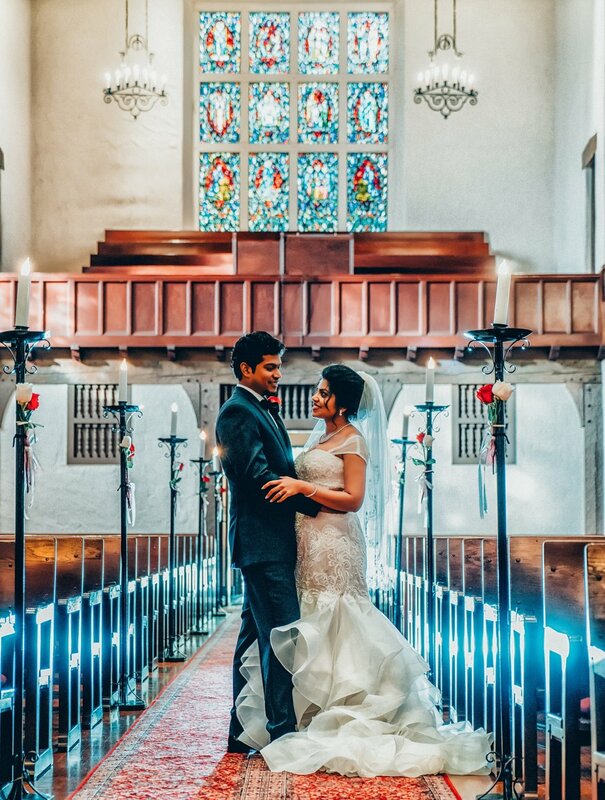 Our church campus facility features several beautiful and inspiring locations for your wedding and reception. Special thanks to www.theblancfilms.com and Events by Sona for providing this video.